Is It A Sore Throat - or Strep? If you’re not sure whether you’ve got strep throat – or just a sore throat – the experts at the federal Centers for Disease Control (CDC) have some answers. 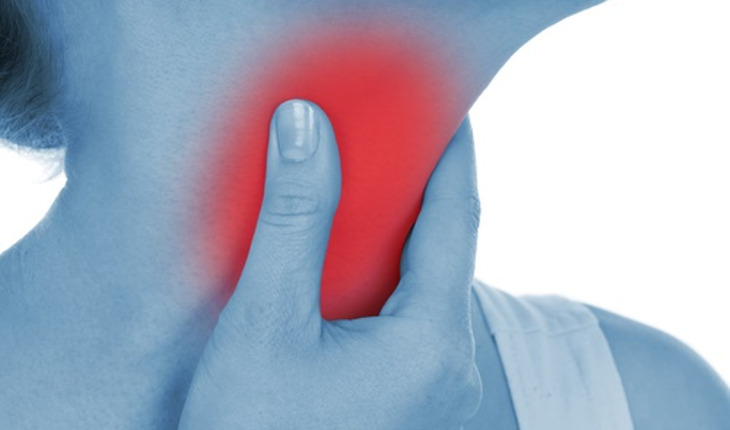 Sore throats, which can be either mild or severe, have a variety of causes. Some of them, the CDC experts say, include viruses, bacteria, allergens, irritants, post-nasal drip and fungi. But whatever the reason, the result is the irritating and painful condition known as sore throat. Most cases will heal without treatment. But others, including strep throat, may need antibiotics. The best known of these, strep throat, is an infection in the throat and tonsils that’s caused by group A Streptococcus bacteria (“group A strep”). These bacteria, the CDC experts say, can live in a person’s nose and throat. They’re spread via droplets from an infected person’s cough or sneeze. You can also become ill if you use the same utensils as a person who already has strep throat, or if you have contact with the sores of an infected person. Other symptoms include headache; nausea and/or vomiting; swollen lymph nodes in the neck; body aches; and rash. The condition is easily diagnosed: according to the CDC, a strep test, which involves swabbing the throat, can show whether group A strep bacteria are behind the illness. Contrary to what some might believe, a strep test is needed. You can’t make a diagnosis just by looking at the throat. A second test might be needed if your test doesn’t show it but your doctor thinks you might have it. Once it’s determined that you have strep throat, you’ll be prescribed antibiotics. This class of medicine, which fight bacteria, reduce the length of the sickness and alleviate symptoms, the CDC says. They may also help stop the spread of infections and avoid complications such as tonsil and sinus infections. Antibiotics may also help defend against acute rheumatic fever, a serious condition that is relatively rare in the U.S.
After getting antibiotics, you’ll usually start feeling better in a day or two. If you don’t show any improvement after two days, call your doctor. The CDC experts advise going to work, school or daycare until at least 24 hours after they’ve taken antibiotics. Unfortunately, there’s no vaccine. But preventing strep throat is simple: wash your hands. Do it often, and don’t share eating or drinking utensils. For more information on health issues, visit cdc.gov.